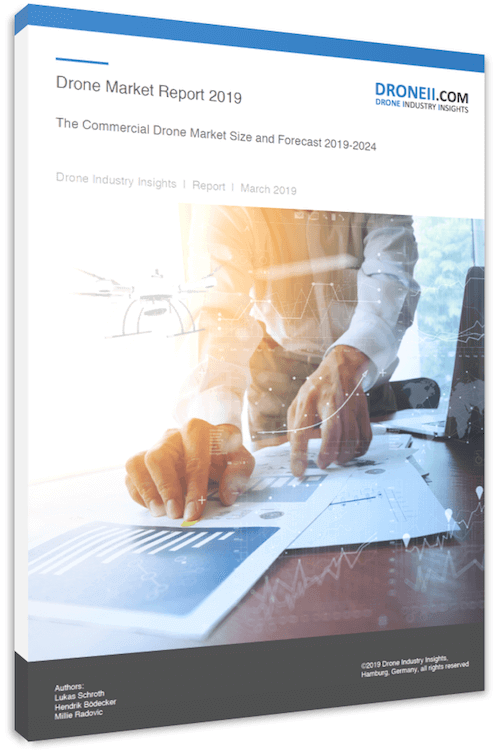 The Drone Market Environment Database helps executives to gain an understanding of the 1000 most active drone companies and organizations in the world. It helps to identify all key-players of the market and represents the current drone eco-system like no other in terms of topicality and integrity. In our view, the list of the Drone Market Environment Database 2018 represents the most comprehensive and structured database of manufacturers currently shaping the market. All companies were double-checked and verified.